When the official Coachella 2019 lineup dropped in early January, Gesaffelstein was one name that had everyone talking. The French producer announced his return to live performances after a hiatus. His return coincides with the new album HYPERION which was released earlier this year. The album which saw a hybrid of pop & techno and some huge collaborations, had fans itching to see what his new show would look like. Taking to the stage on Sunday night at Coachella, Gesaffelstein played a set heavily focused on techno and his signature dark beats. 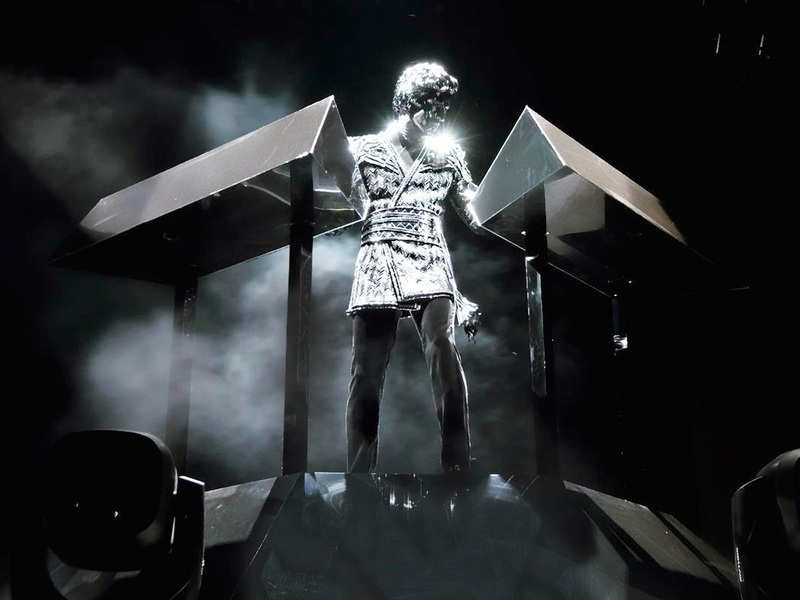 His performance which featured persistent, heart thumping beats, minimalist production and a new outfit transported the crowd into another dimension over the course of an hour. Listen to the full set below!